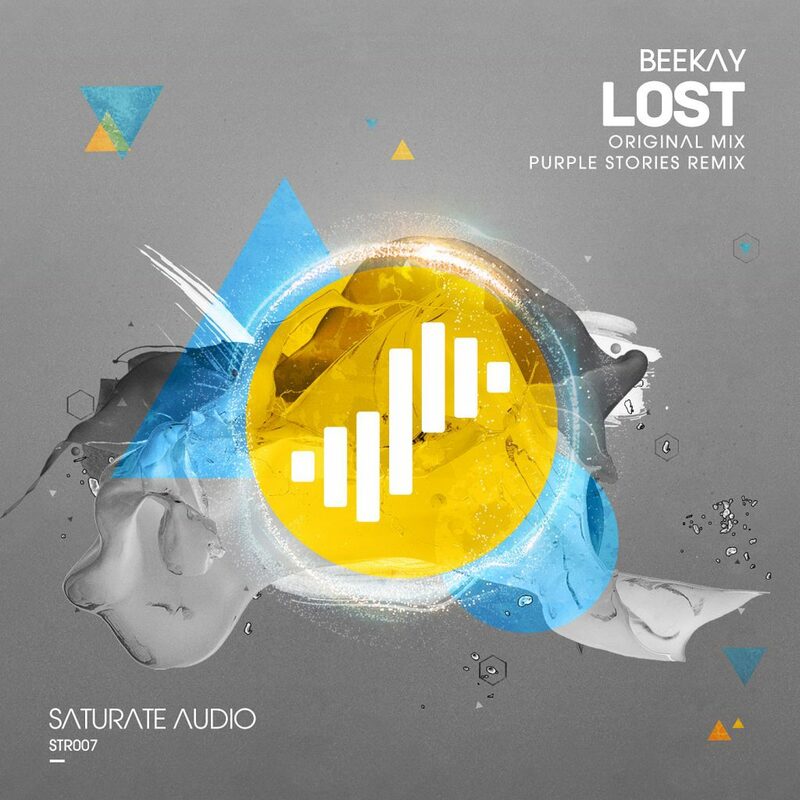 The last Saturate Audio release for 2012 comes from the upcoming yet talented producer named: BeeKay (Branislav Kadacik) from Slovakia. ‘Lost’ is a unique melodic, progressive trancer with mesmerising vocals and a stunning melody, that will make you move on another destination. Polish duo Purple Stories delivers a massive, clubier-bigroom version of the original, with pumping beats, colossal synthy stabs and an epic breakdown. Don’t miss this one! Without doubts, it’s gonna rock the dancefloor!